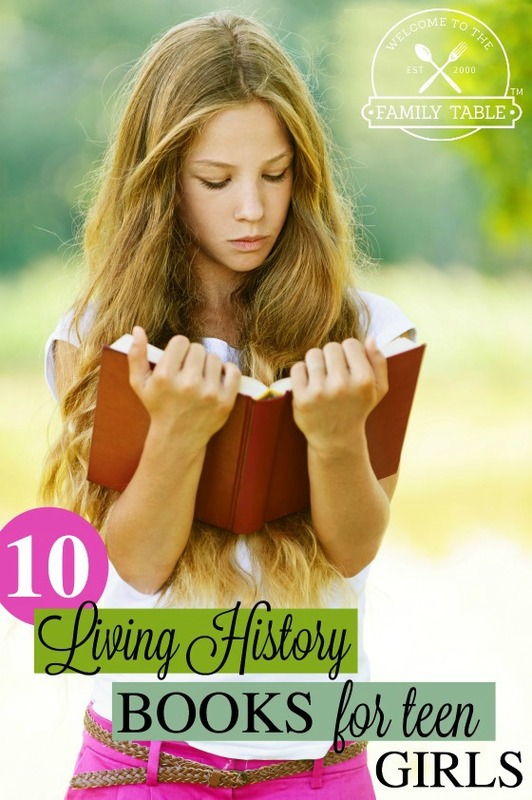 Are you looking for some great devotional books for teens? We’ve been there and have a wonderful list to share with you. Reading a daily devotional is a fantastic way to get closer to God. 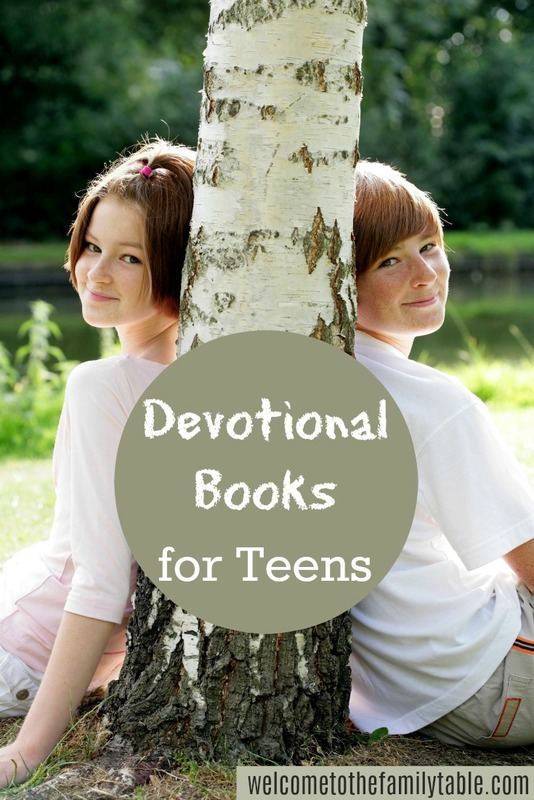 Here are a handful of amazing devotional books for teens, that will surely add some joy and peace to your teen’s day. Each day features an easy-to-read, relevant devotion paired with a scripture verse and journaling space to help readers reflect on the day’s message. With honest, poignant, and sometimes humorous text, every page will speak to the pressures and changes girls face, giving them real-world applications to find God in their hearts and in their lives. Perfect for everyday use, Adored will resonate with girls searching for truth and guidance. Gift givers will love this highly designed book featuring a beautiful, foiled cover, and two-color interior pages. The Guy’s Guide will encourage your faith, challenge you spiritually, and give you real-life advice how to live out your faith in today’s highly secularized culture, with distractions lurking around every corner. . .and just a click away. 101 real-life tips including. . .
Today’s nerd is tomorrow’s boss. If you have to look over your shoulder to check if anyone’s in the room, you probably shouldn’t be typing it into the search engine. Learn a skill that would help you survive a zombie apocalypse. Losing your temper feels really good. . .for about 17 seconds. Keeping your cool feels even better. . .for the rest of the week. Realize most bad choices usually began five choices ago. If you have a TV in your bedroom, unplug it right now and move it to another room. 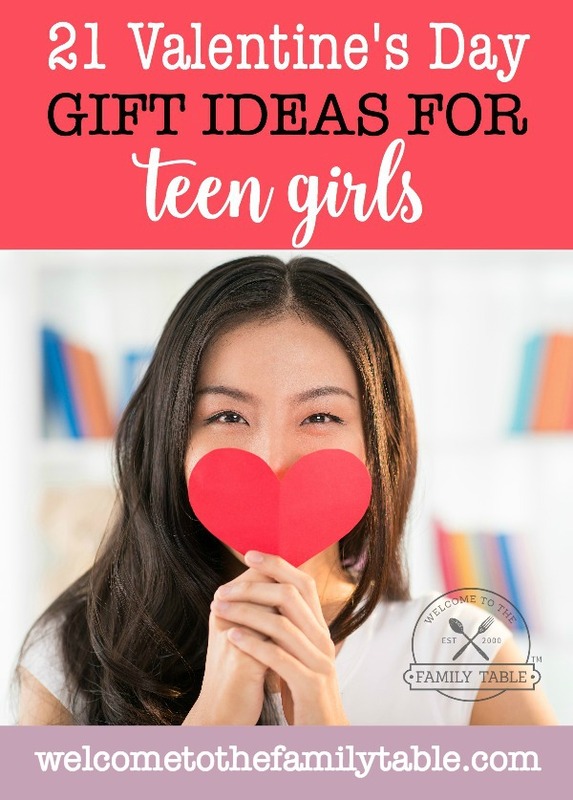 . . .and dozens more helpful hints provide spiritual, practical, and even humorous advice for navigating the challenges of your teen years with confidence and wisdom. “Take your everyday, ordinary life—your sleeping, eating, going-to-work, and walking-around life—and place it before God as an offering. Embracing what God does for you is the best thing you can do for him. Don’t become so well-adjusted to your culture that you fit into it without even thinking. Instead, fix your attention on God. You’ll be changed from the inside out. Readily recognize what he wants from you, and quickly respond to it. Adults may mean well, but do they really get everything you’re facing as a teenager? The pressure to drink and party, cheat on that test, or give in to that guy? How about the devastation of losing a friend, parents divorcing, or low self-esteem? Who can better relate than your peers? This Is Now is a devotional written by your peers across the country who face the exact same things you do. God wants you to find encouragement and support through one another “that they might be called trees of righteousness” (Isaiah 61:3, KJV). Brief entrées and rich Scripture verses are packed with hope and wisdom to guide you through these challenging years. Athletes have a passion for sports that makes them unique, viewing life through a competitive lens. The desire to compete and their drive for success can mean seeing friends, family, church, and school as distractions. Usually the first to be sacrificed is their spiritual life. And yet, God does not intend for athletes to go it alone. Heart of an Athlete is spiritual training for the competitor, 120 devotions written specifically for athletes of every level. It goes straight to the issues that matter most to athletes, such as identity, fear, trust, and recognition. This athletic devotional encourages readers to spend regular, short, and meaningful time in God’s Word to help them become true competitors for Christ.